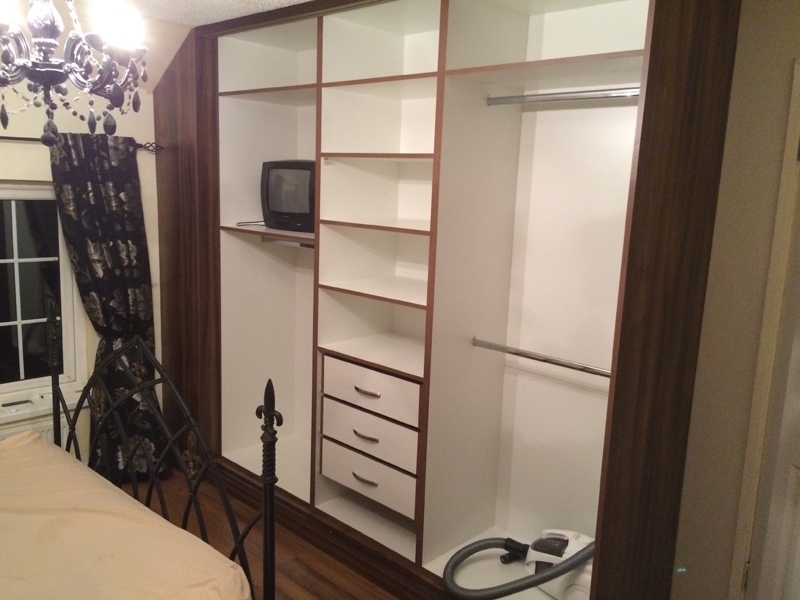 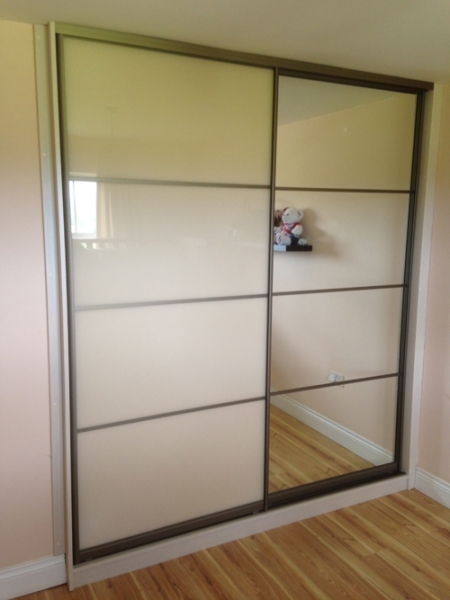 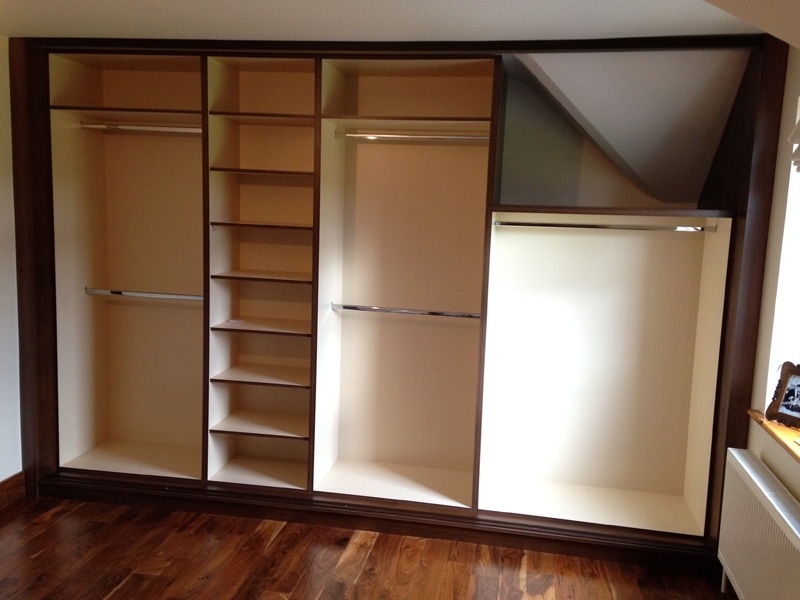 The wardrobe is no more an ordinary, standard piece of furniture. 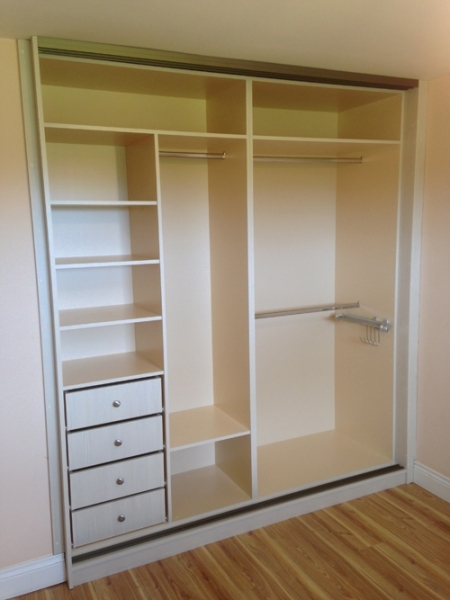 Modern design must coexist with functionality and flexibility. 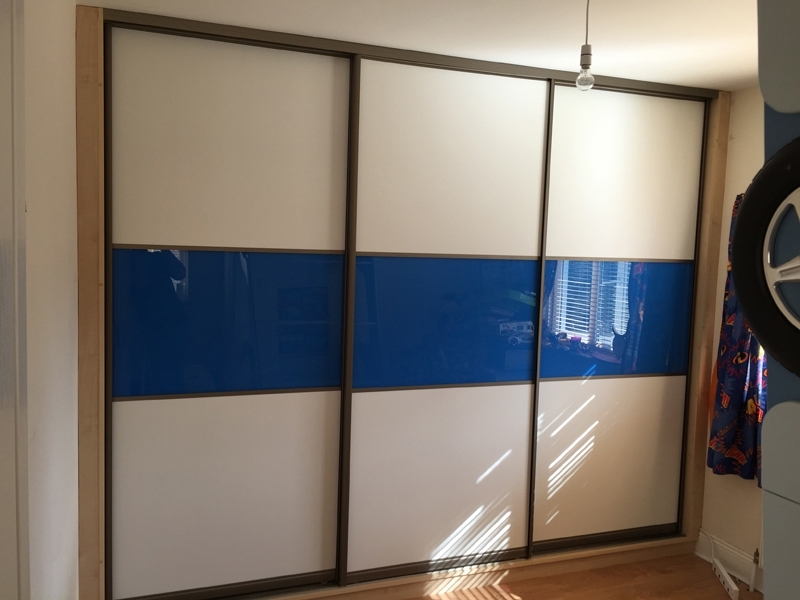 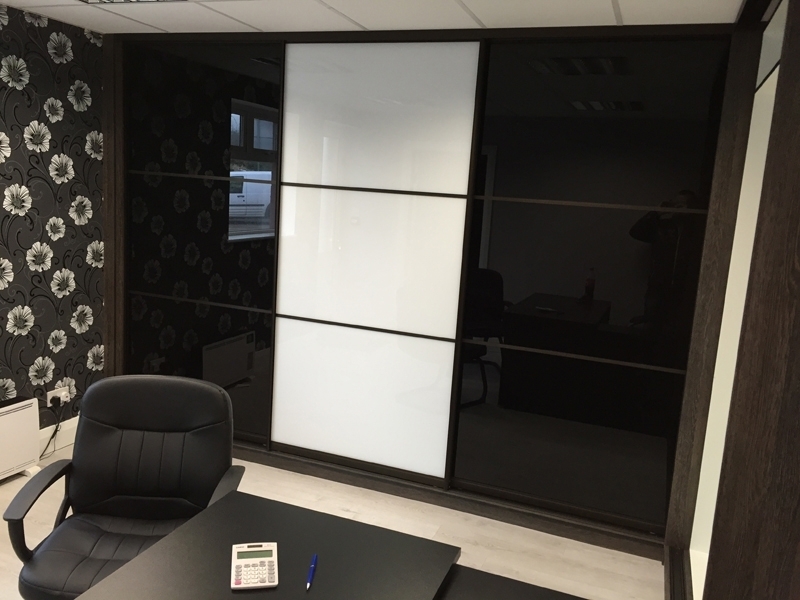 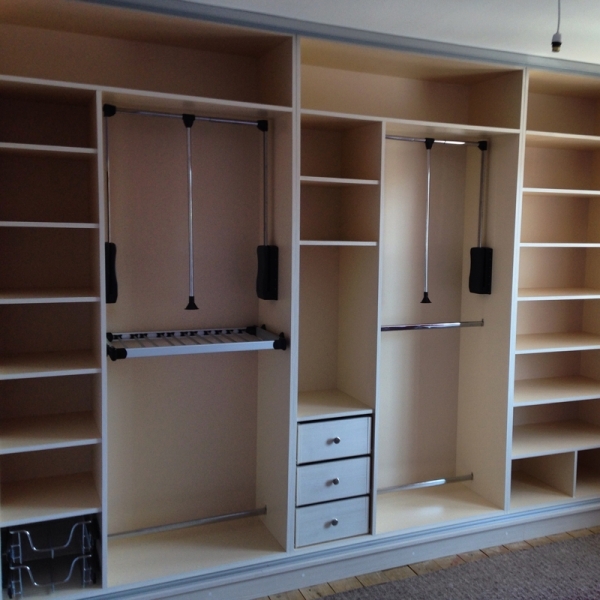 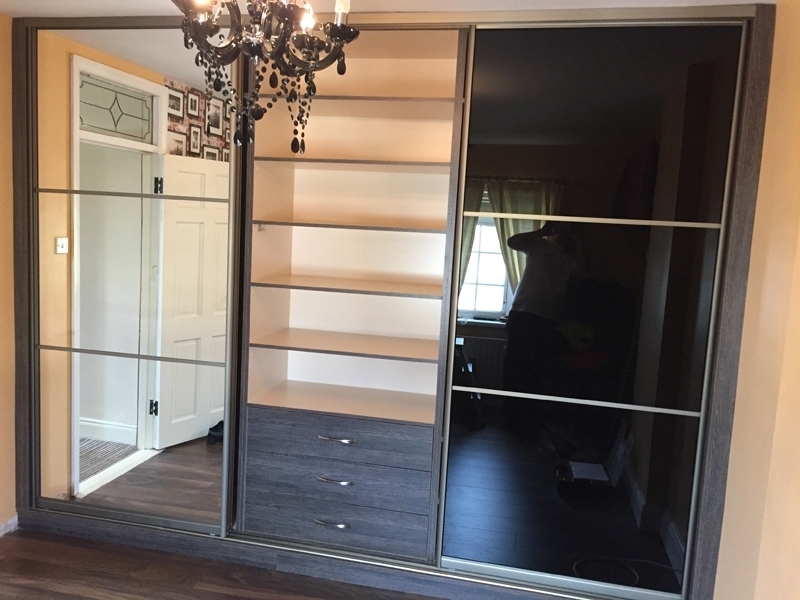 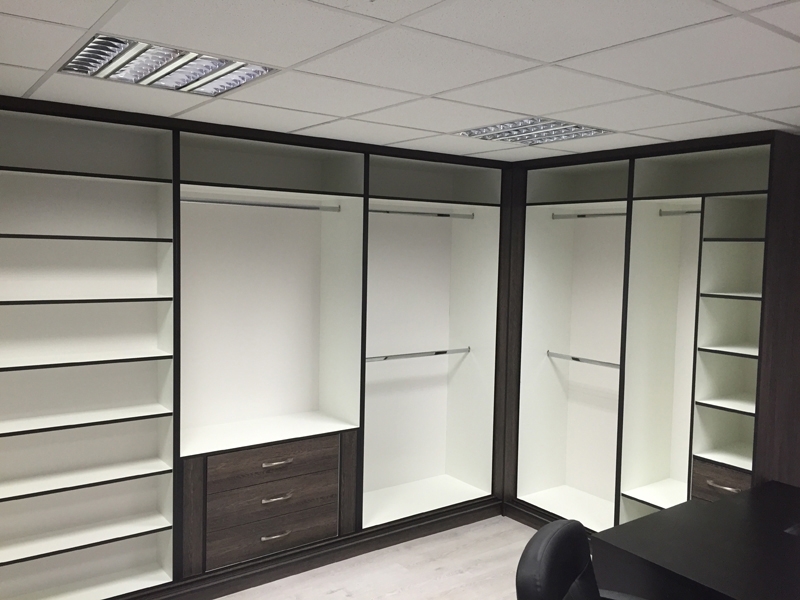 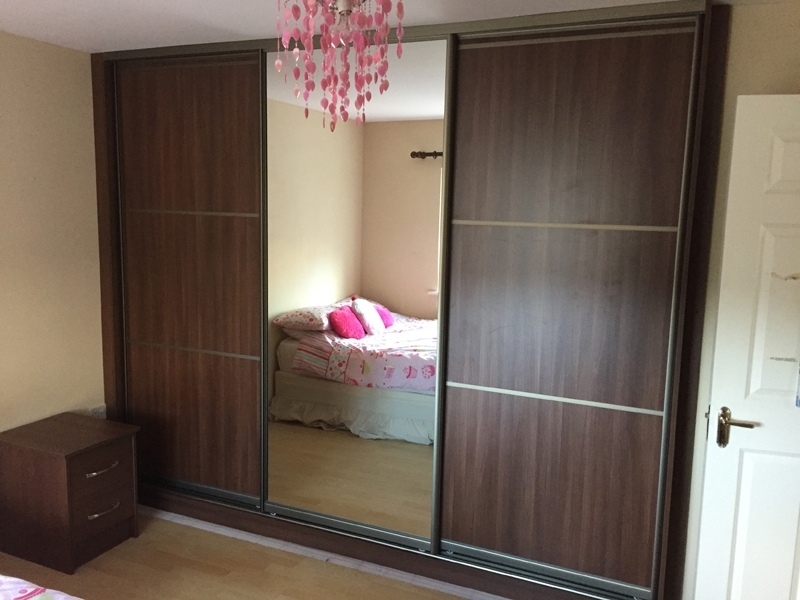 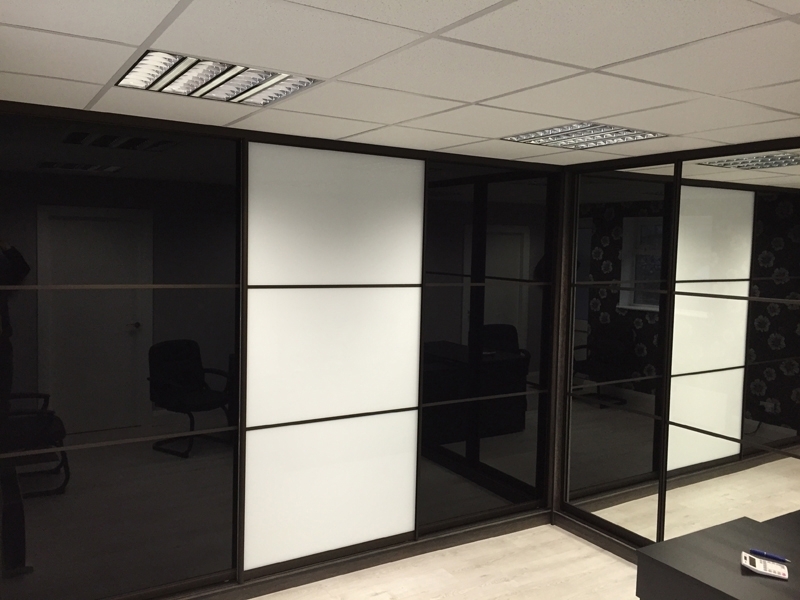 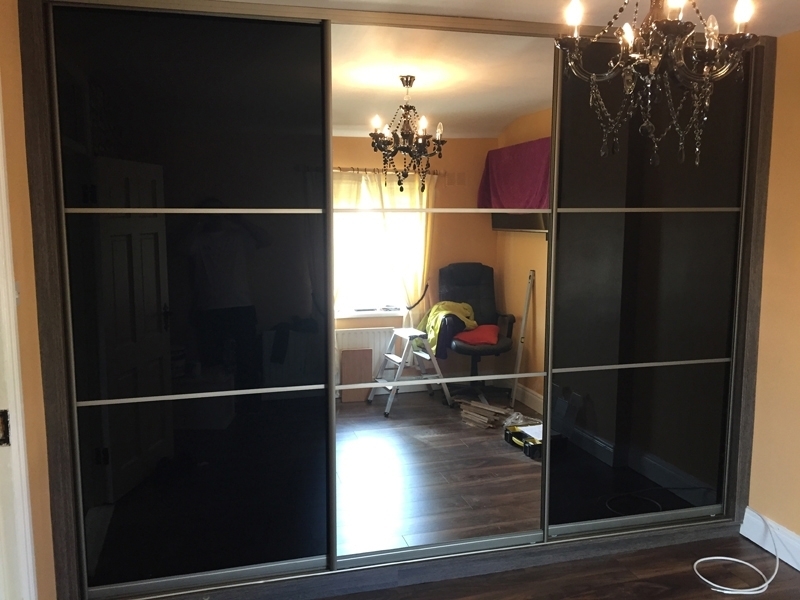 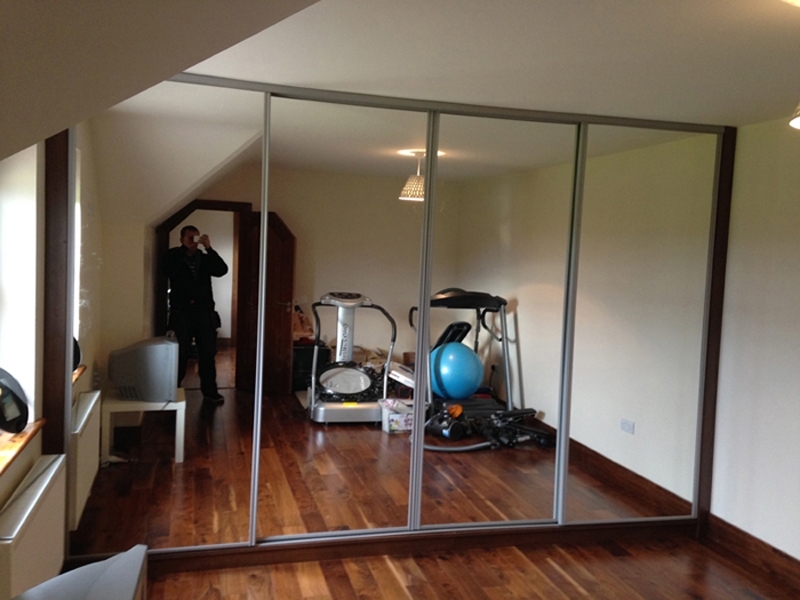 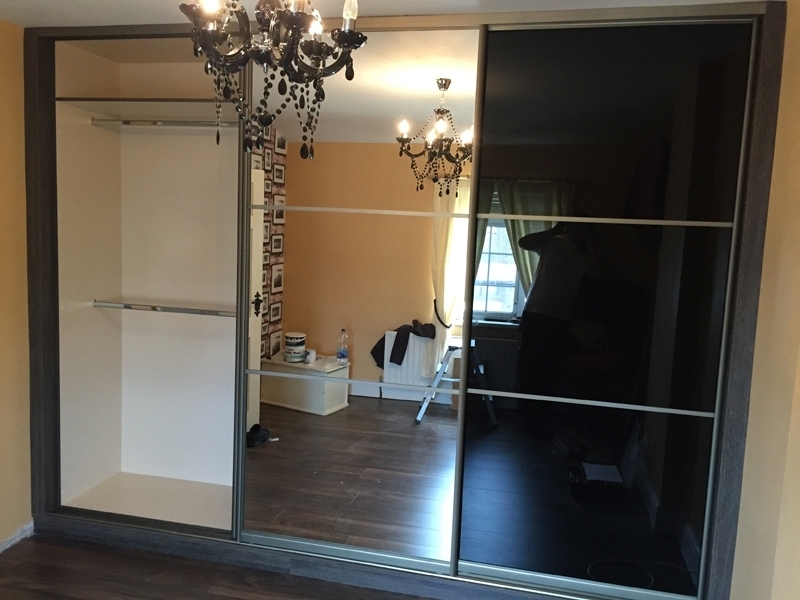 Due to progress in architectural engineering wardrobes became ideally composed into our life space, so now they can by decorative as well as utile. 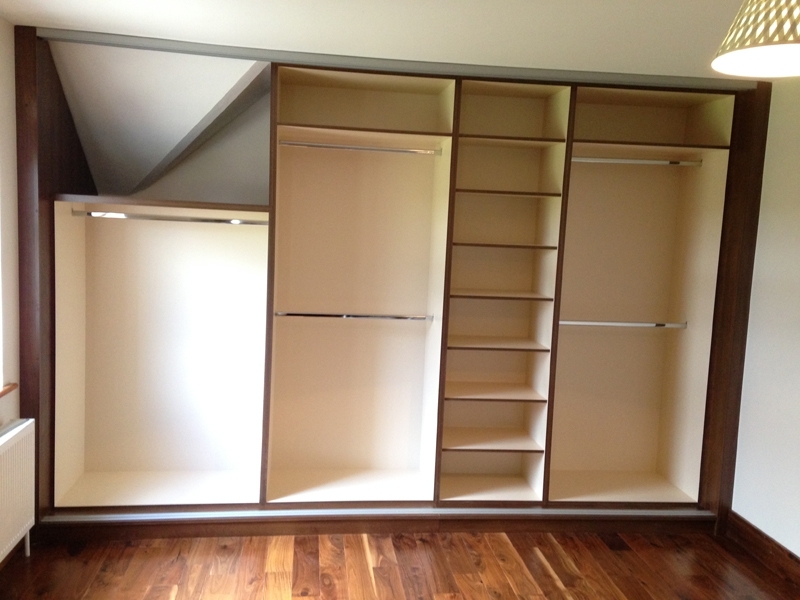 Drawers, hanging space and shelving can be tailored to your personal style, proving a functional sliding door wardrobe solution of unique design.